Nathan L. Stone is Of Counsel in the Education industry group, focusing primarily on copyright and licensing, securities regulation and corporate governance, economic development, government contracts, mergers and acquisitions, and tax. He practices out of the Firm’s office in Denver, Colorado. Nathan has been practicing general corporate and transactional law for more than 26 years. He has experience in almost every type of business transaction in a wide variety of industries. Whether it’s representing a national corporation on a major business transaction or advising a start-up company on a joint-venture, Nathan has the expertise and experience needed to negotiate a successful business deal. He views his role in any negotiation or transaction to be that of a "deal maker," rather than "deal breaker." He knows there is a time and a place for litigation, and it’s when other avenues of negotiation have been exhausted. As a result, he has successfully represented various companies as lead counsel in the acquisition, disposition, and exchange of more than $100 million in assets. At the forefront of technology, Nathan played a role in the development of numerous business opportunities for unmanned aircraft systems, also known as drones. He regularly represents start-up and emerging growth businesses in their transactional needs, commercial sales, and licensing, along with asset and stock purchase and exchange agreements. 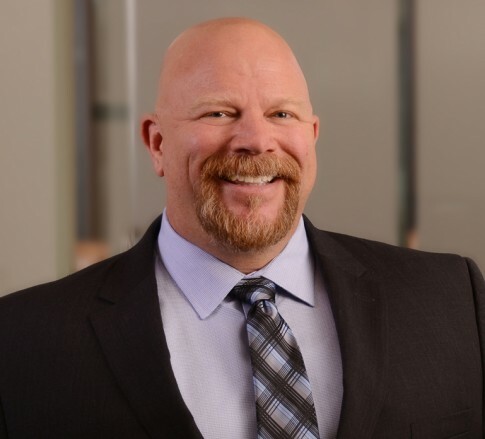 Nathan has facilitated transactions throughout the United States and in numerous industries – including oil and gas, defense, amusement rides, information technology, construction, food, entertainment, manufacturing, robotics, and software. Nathan also has significant experience working with regional and national investment banking and venture capital firms associated with venture capital financing, initial public offerings, secondary offerings and business combinations. Nathan is the type of attorney willing to go to great lengths to make sure his clients get the best possible results, making him a valuable part of the Jackson Kelly team.